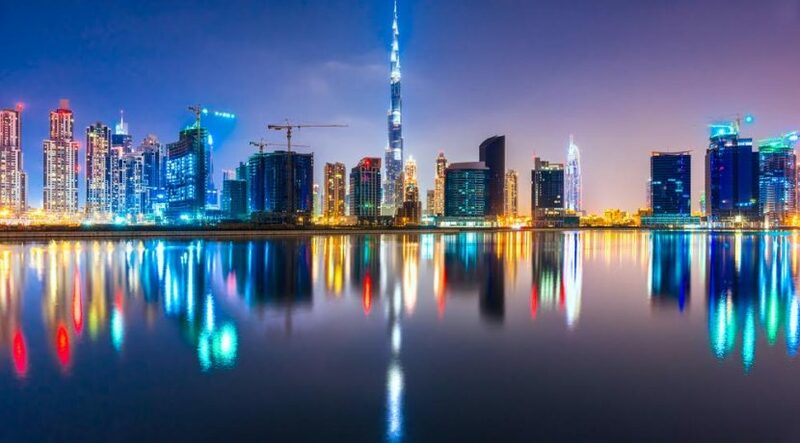 Dubai has been ranked among the Top 10 Most Attractive Markets for 2016, and is home to 35 per cent of the world’s luxury retailers, with prime retail rents in the emirate at a fraction of those in other established centres like New York. Property consultancy JLL’s Destination Retail 2016 report ranks Dubai at No. 4 on the Global Cross Border Retailer Attractiveness Index 2016. London tops the charts, with Hong Kong, Paris, Dubai and New York rounding off the Top 5 cities that fulfil a leading role in the global retail market. “Many retailers use Hong Kong, New York and Dubai as springboards for expansion into the respective regions, underlining the leading role these cities play,” says the report. The report highlights that retail space in New York is the most expensive in the world, with top rents reaching up to $37,700 (Dh138,472) per sqm a year. By contrast, Dubai’s prime rents stand at circa $2,700 (Dh9,917) per sqm a year. The report highlights that Dubai is the leading retail destination in the Middle East and ranks fourth globally in terms of international retailer presence. Its states that, since the 1960s, Dubai has emerged as an important business hub and holiday destination. “Tourism plays an important part of the government’s strategy to increase the inflow of foreign money, a key driver for retail spend. This is underlined by Dubai Holding’s announcement of the Mall of the World development and Dubai’s win to host the World Expo in 2020,” it states. JLL says that the availability of large quantities of affordable retail space in Dubai has enabled international retailers, supported by franchise operators, to open up stores and tap into a highly attractive market of wealthy locals, tourists and expatriates. A number of new brands have entered Dubai’s retail space, including iPhone-maker Apple and women’s contemporary jewelry and accessories retailer Charming Charlie. Large-format shopping centres dominate Dubai’s retail space, with the world’s largest shopping mall – The Dubai Mall – and Mall of the Emirates being the emirate’s most popular malls. More recently, MAF opened the first phase of its new city centre project (City Centre Me’aisem) and Nakheel opened Phase 2 of Dragon Mart in late 2015. In addition, a number of major new projects are scheduled to complete over the next couple of years. Despite low oil prices, the Middle East continues to be an increasingly important retail hub thanks to its attractiveness for tourists, a low financial risk environment, as well as ample room for growth for global retailers. “Large quantities of affordable retail space, actively supported by policies to attract tourism spend, are driving the success of the Middle Eastern cities,” the report states. “Many Middle Eastern countries, such as UAE, stipulate that international retailers need to work with a local partner, who takes a 51 per cent share of the business and holds the franchise rights to the brand in the region. Whilst a franchise structure may limit control over the brand, and prevent some brands from entering the market, it can be an attractive and viable option for other international retailers looking to expand into the Middle Eastern region, and also reduces operational risk,” it states. 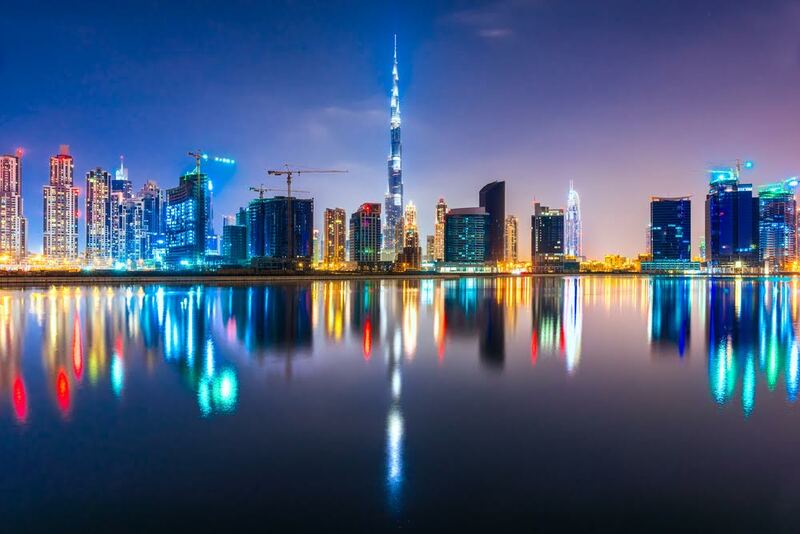 “Overall, with five cities (Dubai, Kuwait City, Abu Dhabi, Jeddah and Riyadh) in the top 20 of our Global Cross Border Retailer Attractiveness Index, the Middle East is clearly a target of global brands,” the report highlights. Dubai also features in the nine Growth Retail Cities shortlisted by JLL from among its global top 20 retail cities. The others are Kuwait City, Riyadh, Jeddah and Abu Dhabi in the Middle East; Shanghai, Beijing and Bangkok in Asia; and Moscow in Europe.